"100% recommend these guys! Dana is such a great guy and really stands by his work. The whole staff has really great customer service as they helped me find a really reliable vehicle that they had done a lot of work on. At Haglins they are super honest and trustworthy and they do really great work which can sometimes be difficult to find in this industry." 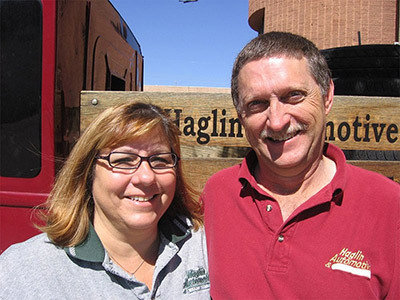 "I have never received anything less than extraordinary service from Haglin. They have always gone absurdly far beyond the call of service in order to make sure that I was well taken care of as a customer. 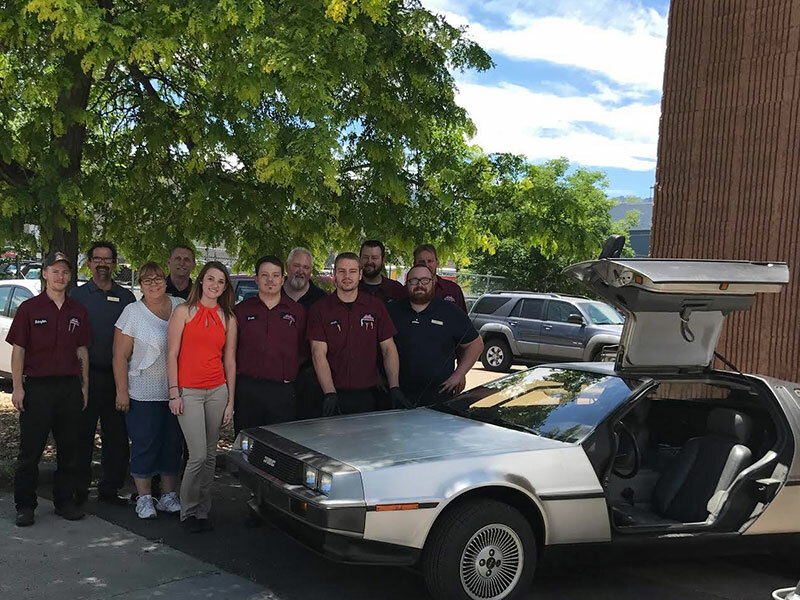 I personally cannot say enough good things about Haglin - looking forward to many more years of hassle free auto maintenance and service, thank you so much, Ashley, Chris, and Dana for always being so good to me!" 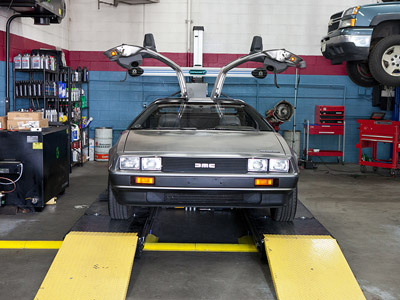 "I had my car serviced by Haglin today. I was overwhelmingly impressed by their friendliness at the desk and their generosity to the consumer in the waiting room (TV, soda, chips, snacks, papers). They got to the repair immediately and I really was just in and out. I was also very pleased by the thoroughness of their inspection. I felt like everyone there was very trustworthy and made my problem their problem." 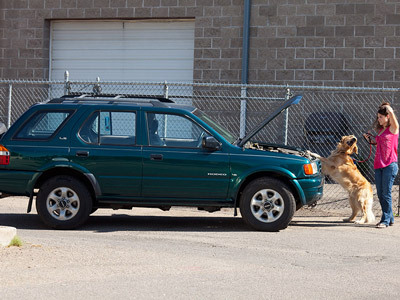 Haglin Automotive in Boulder, CO is a family-owned and operated “green” auto repair facility. We are dedicated to providing professional and honest service and have been for over 37 years. 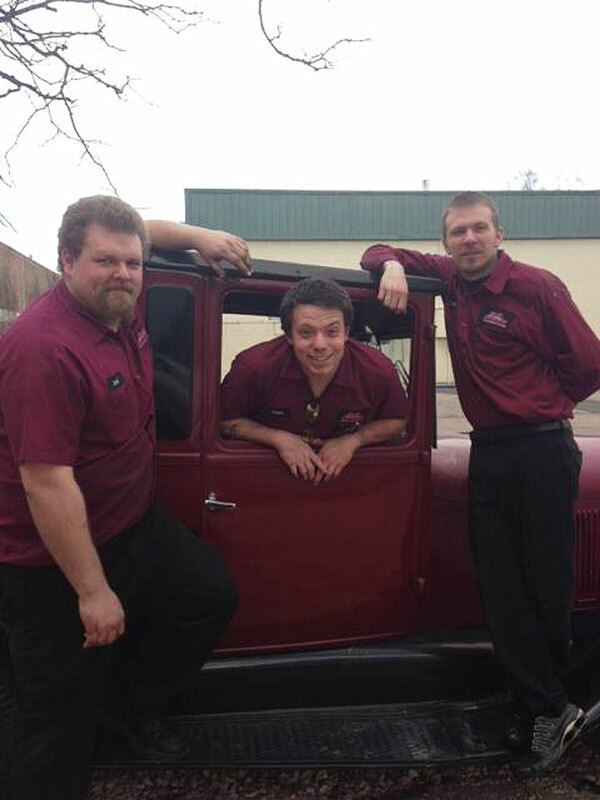 Our repair shop in Boulder is proud to serve your family as one of our own. We know getting your car worked on can be a pain, but at Haglin Automotive, we take the stress out of auto repair! For your convenience, we offer free vehicle pick-up and delivery, free shuttle services, and free loaner vehicles. If you'd prefer to come down to meet the team, our beautiful waiting room is equipped with free Wi-Fi, snacks, and beverages so you can wait for your vehicle comfortably. 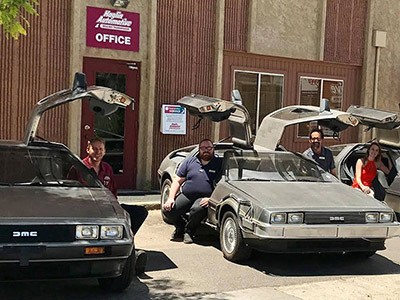 As a part of the Haglin Automotive family, you’ll receive a complimentary 35-point digital inspection emailed or texted right to your phone or computer. You’ll also receive a robust 3 year/36,000 mile nationwide warranty on all of your repairs and services. Honesty is one of our top priorities, and we guarantee never to make any repairs without your approval. Our Automotive Service Excellence (ASE) Certified Technicians look forward to getting you the most value out your car by performing preventative maintenance and quality repairs so you can keep your family safe and your car on the road. Whether you're looking for preventive maintenance or need an immediate repair, you can trust the team at Haglin Automotive. 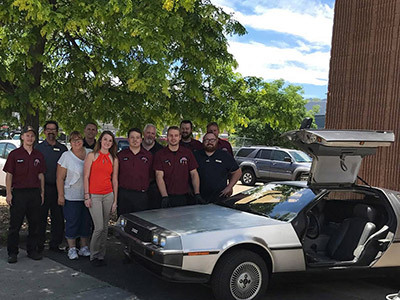 We care deeply about our community, and that’s why we have been servicing vehicles in Boulder, CO since 1981! 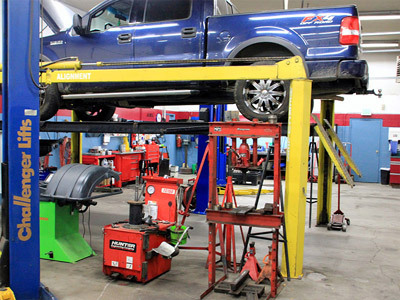 Our Automotive Service Excellence (ASE) certified technicians have decades of experience to solve the most challenging auto repair issues on all makes and models of domestic and import vehicles. 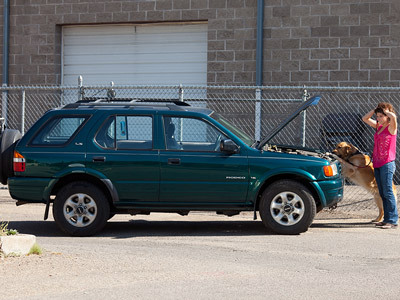 Our services include engine diagnostics/repairs, alignments, transmissions, brakes, A/C repairs, fuel injections, oil changes and filter changes, front-end and rear-end diagnostics, timing belts, electronics services/repair, and much more! We know your busy life can’t go on hold for vehicle maintenance and repairs - that’s why our friendly team of experts will do everything we can to keep you getting from one place to another while we care for your vehicle. We do this by offering our “over the top” services such as free vehicle pick-up and delivery services, free shuttle services, and free loaner vehicles. We combine our years of expertise with the latest technology to quickly determine the exact problem and offer you the best most efficient options for repairs. Earning your trust is key to us, and that’s why we provide an accurate estimate up front so there are never any surprises on your bill. Plus, we guarantee our work with a three year/36,000 mile nationwide warranty. We’ll even help you plan out when you need repairs so you can keep your family on budget. 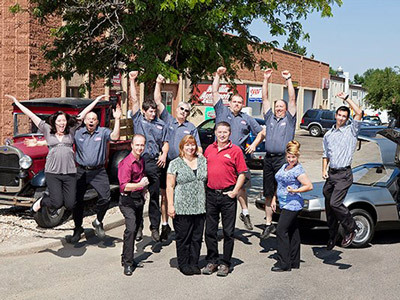 At Haglin Automotive you can rest assured knowing you're in the hands of a family-owned and operated business that will treat you and your vehicle like family. Don’t have a Seasonal Savings Card? Just stop in our shop to pick up your card and start saving on auto repairs! Members must present their Car Care Club card when vehicle is taken in for service to qualify for discounts. **We recommend you keep this membership card in your glove box to make sure it is available each time your car is serviced. We offer a 3 YEAR / 36,000 Mile Warranty!!! Our husband and wife team founded Haglin Automotive in 1981 to provide the Boulder community with trusted, quality automotive service to keep your vehicles and families safe and on the road longer. 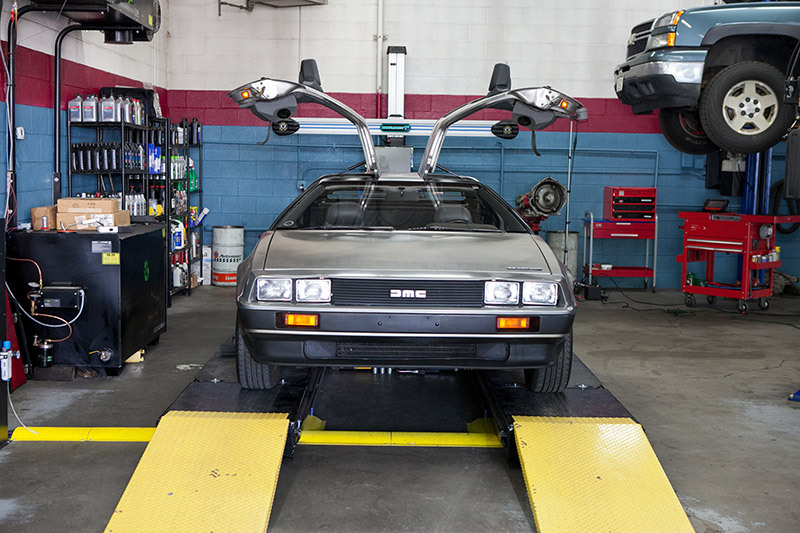 We pride ourselves on our commitment to saving you time and money with a team of expertly trained technicians who are equipped with the latest technologies in our state of the art 12-bay shop. 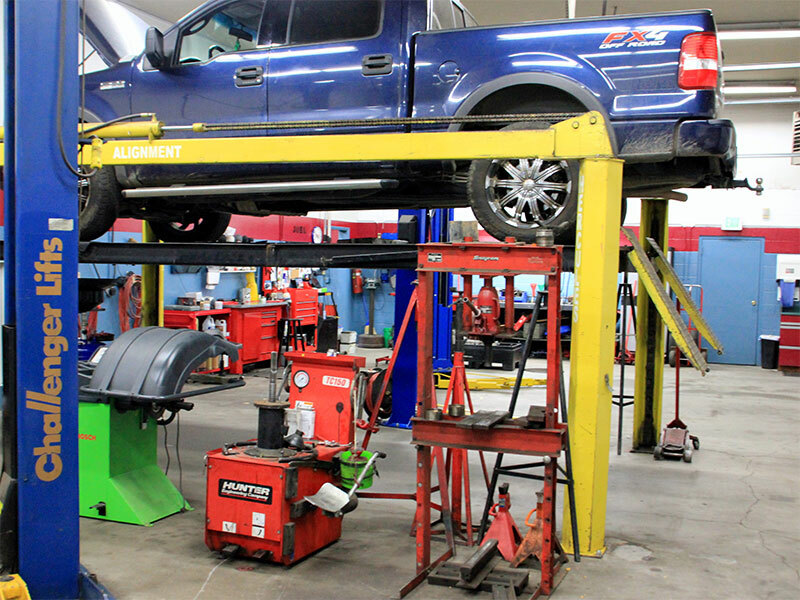 Our team receives significant ongoing training all the time and are some of the best Automotive Service Excellence (ASE) certified technicians in the entire nation. 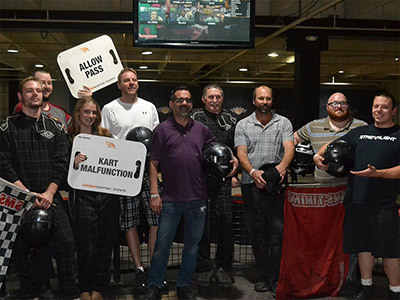 In fact, our experts are led by our owner - Dana Haglin - who was recognized as the top technician in the country and received the high honor of National ASE Master Technician Of The Year! 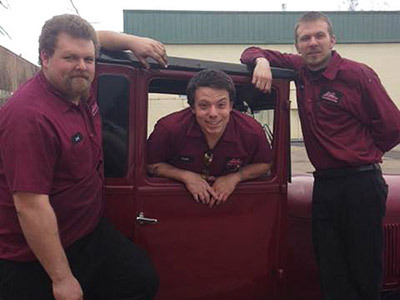 Our auto technician team is not only educated, experienced, and eager to service your vehicle, but they also operate at a level of customer service like no other shop in the region. We’re committed to keeping you informed by offering text message or email updates with pictures of any issues with your vehicle. When you entrust Haglin Automotive with your vehicle repairs or maintenance, you’re sure to be greeted with next level professional courtesy. We care deeply about our customers, and this passion directly translates into our business and community. 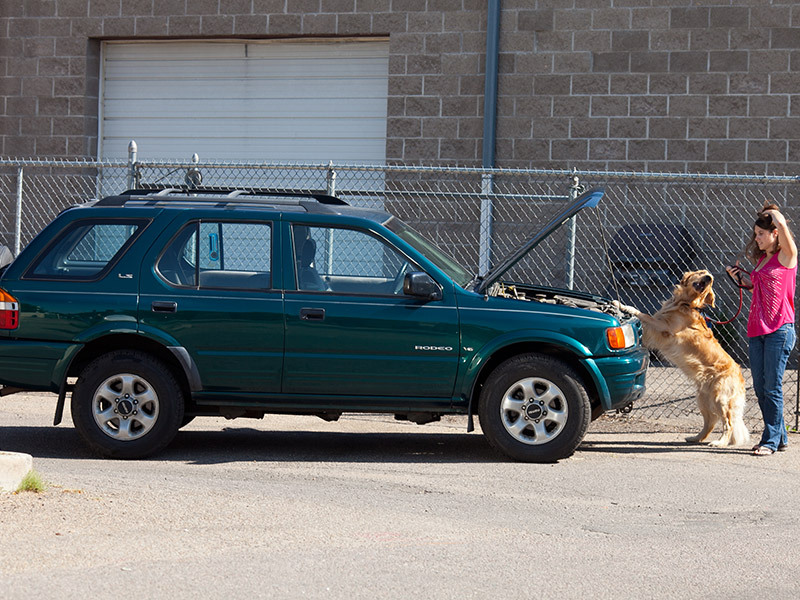 We look forward to caring for your vehicle and family when and where you need us.